On June 5, 2019, thirty veteran Dakota aircraft will take off from former RAF Duxford in Cambridgeshire to deliver hundreds of parachutists to the skies over Normandy. An amazing once in a lifetime event organised by Daks Over Normandy. The event will be part of an international day of remembrance to mark 75 years since the historic Battle of Normandy and Operation Overlord. The President of the USA and members of the British Royal Family are expected to attend a gathering on one of the famous landing beaches. 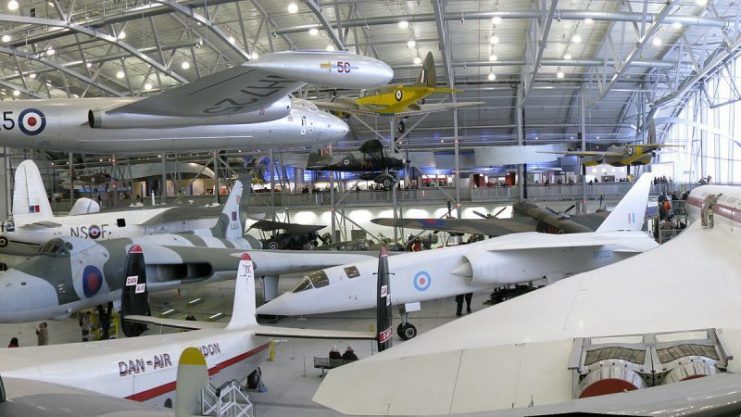 The plans, drawn up by Daks Over Normandy, are part of an unprecedented program of activities which involve immersive exhibits at the former RAF Duxford, which is now part of the Museum. Duxford is Britain’s best-preserved wartime airfield from where the US Eighth Airforce’s 78th Fighter Group flew between April 1943 and August 1945. 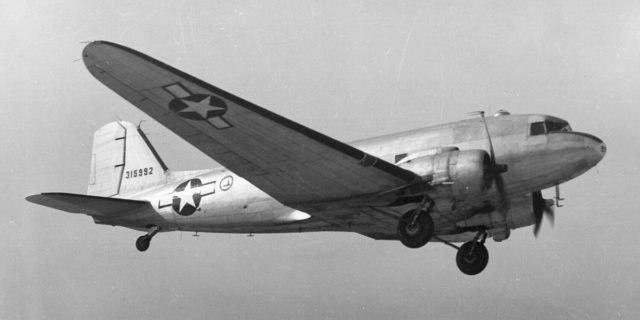 Back in 1944, more than eight-hundred Douglas C-47 Skytrains were deployed to carry a large part of the 24,000 advance troops who parachuted into Normandy on D-Day. 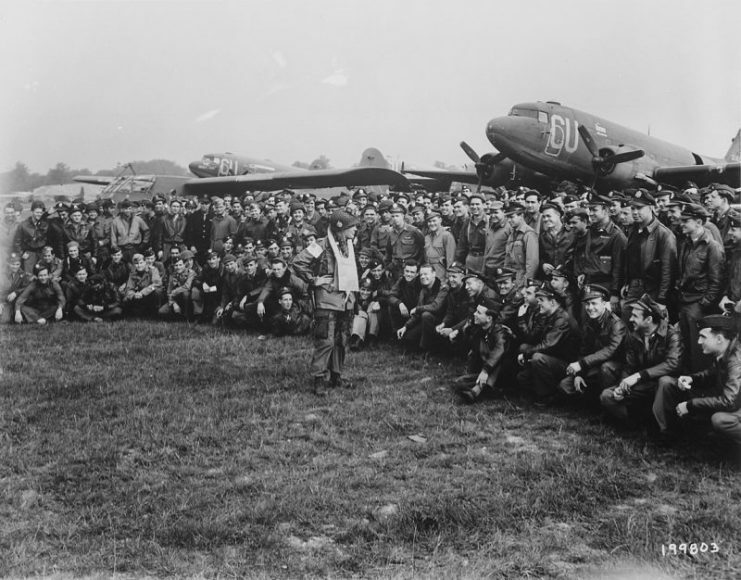 Thirteen-thousand American paratroopers of the 82nd and 101st “Screaming Eagles” Airborne Divisions made night parachute drops in the early hours of June 6. 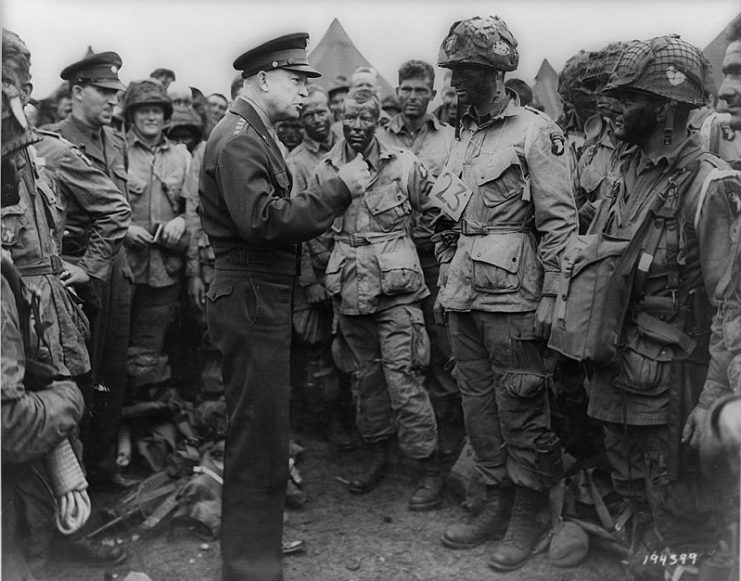 It was the first military action in Europe by the US. The initial goals of the two divisions were to capture the port at Cherbourg and to secure a river crossing over the Douve at Carentan. This would enable a supply port to secure the invasion force and also join two of the main beaches used by American troops. It took three days of intense fighting to effectively cut off the German military from Utah Beach. 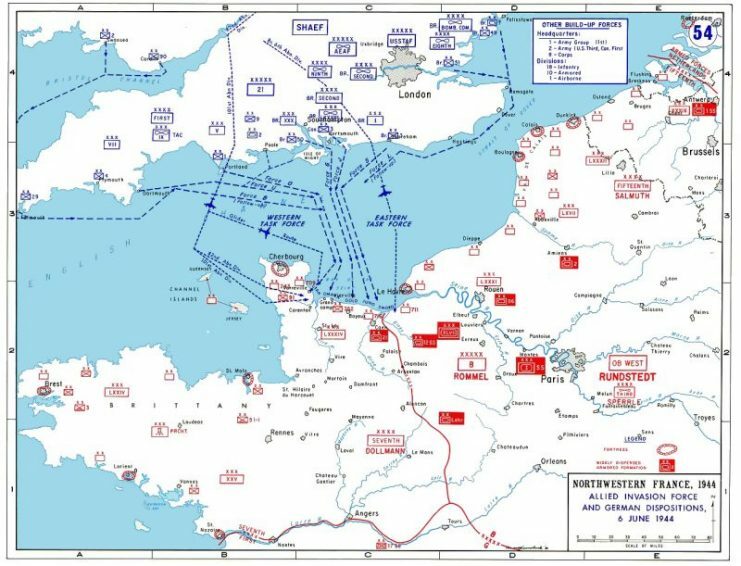 To ensure the element of surprise, the planes approached the Cotentin Peninsular from the West and flew below 150m (492ft) above sea level to avoid the German radar systems. Their course took them between the Channel Islands of Alderney and Guernsey in tight ‘vee of vees’ formation consisting of nine planes, each with as many as 18 paratroopers on board. 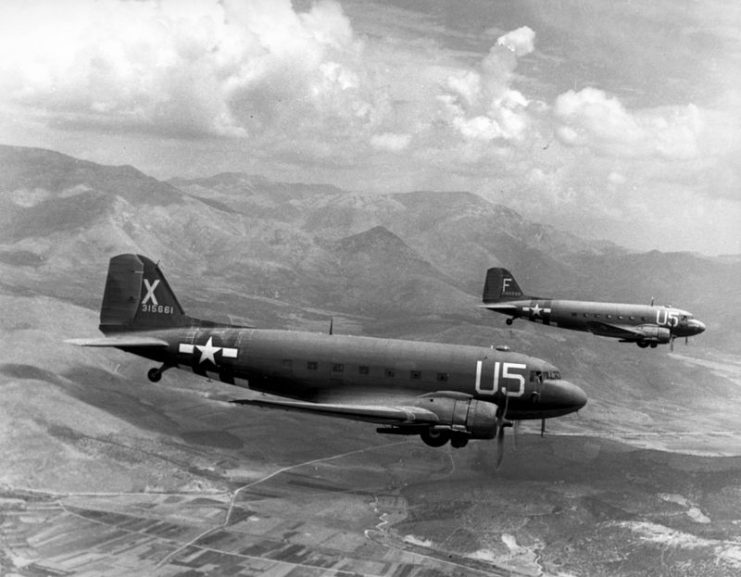 Two USAAF C-47A Skytrains (based on the Douglas DC-3) from the 81st Troop Carrier Squadron, loaded with paratroopers on their way for the invasion of southern France (Operation Dragoon). Difficulties arose once they had made landfall. There was cloud cover over a large part of the peninsula and ground-hugging fog cloaking the rest, making navigation problematic. Due to the size of the invasion force, only about 60 percent of planes had navigators, leaving way-finding to pilots. 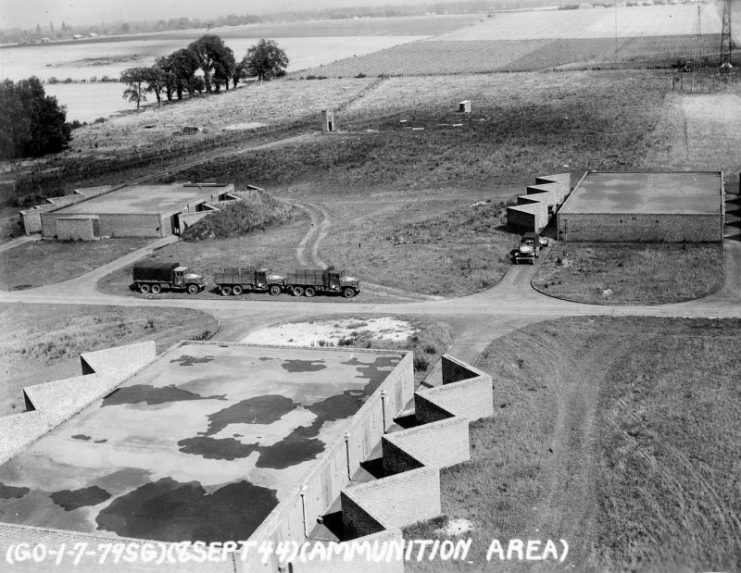 At the same time, over-loading, flak from German anti-air batteries, and radio silence all combined to make the night operation much more difficult than it needed to be. 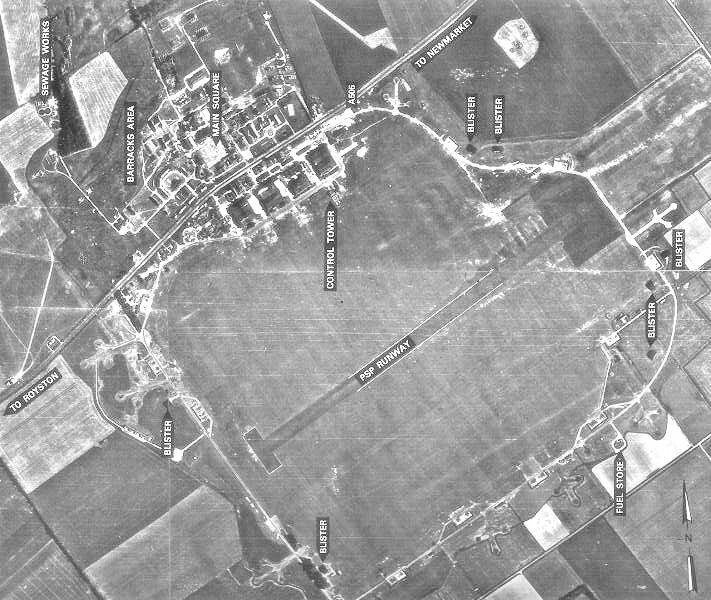 Subsequent paratroop drops of any great size were carried out with much greater accuracy and fewer casualties when mounted during daylight hours, despite the higher risk from anti-aircraft units. Twenty-one Dakotas were lost during the first deployment of paratroops on the 5/6thth of June and seven more were destroyed while towing gliders. Another 14 were brought down during paratroop re-supply missions. The British used 237 Dakotas and Stirling transports and 17 Horsa gliders to deploy their forces around Caen. 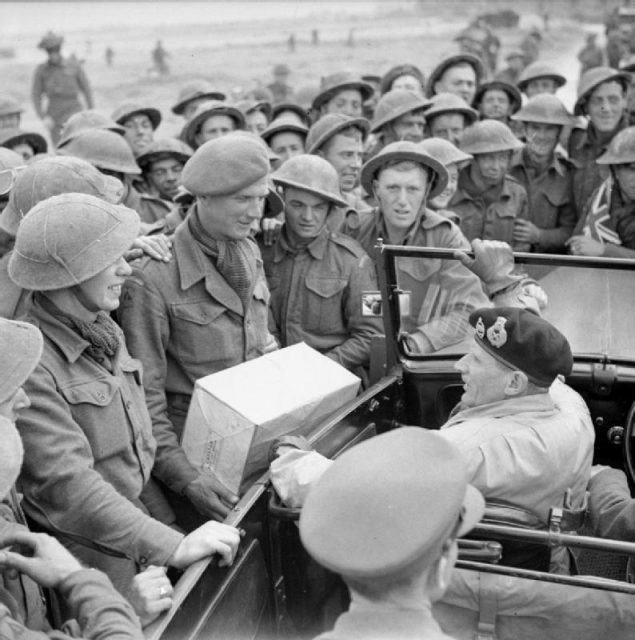 Again, there were issues with regard to the fragmentation of some battalions, but they rallied and by June 7 had established control of vital crossing points over the Caen Canal bridge and the River Orne. 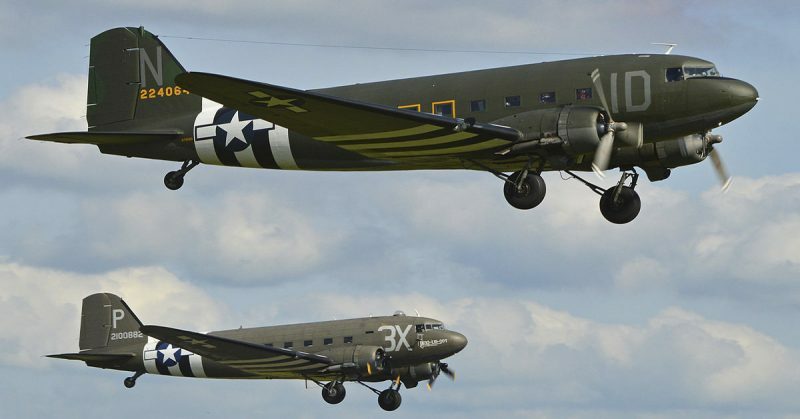 On the 5th of June 2019, the thirty eight Douglas C-47 planes crossing the Channel will likely be the last time such a number of the veteran aircraft will be seen in flight together. So, if you are lucky enough to be in Northern Normandy or Cambridgeshire in June, keep your eyes on the skies.